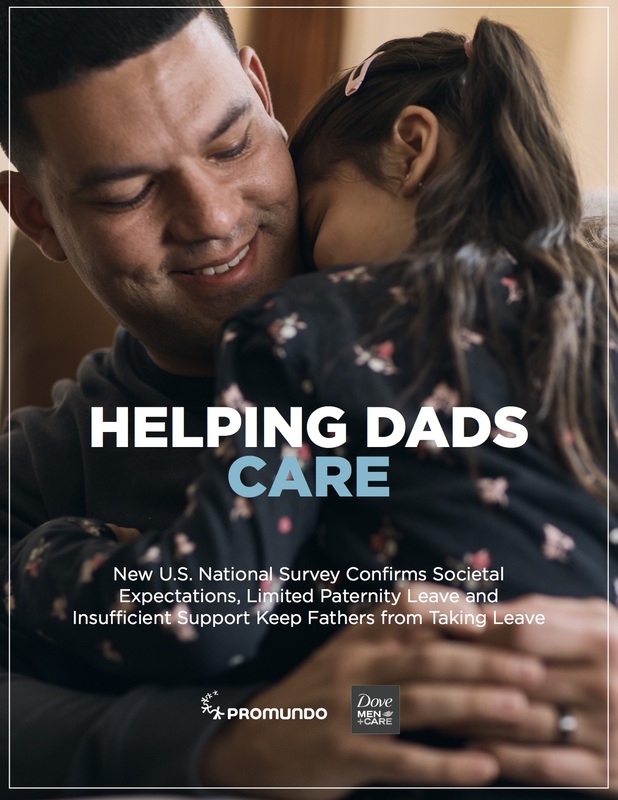 Program P (“P” for”padre” in Spanish and “pai” in Portuguese, meaning “father”) provides concrete strategies for engaging men in active caregiving from their partner’s pregnancy through their child’s early years. 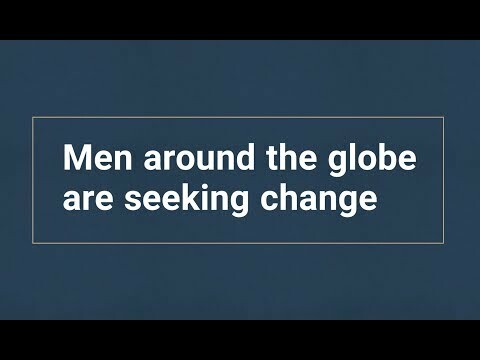 It identifies best practices on engaging men in maternal and child health, caregiving, and preventing violence against women and children. 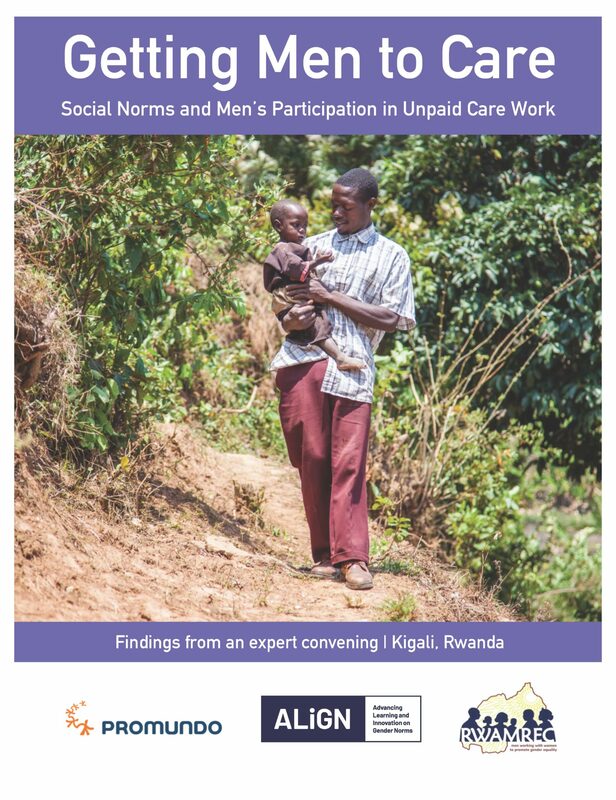 The manual was developed for use by health workers, social activists, nonprofit organizations (or NGOs), educators, and other individuals and institutions that aim to use “men as caregivers” as a starting point for improving family well-being and achieving gender equality.